Hubert Weiger has been Chairman of Friends of the Earth Germany (BUND) since 2007. 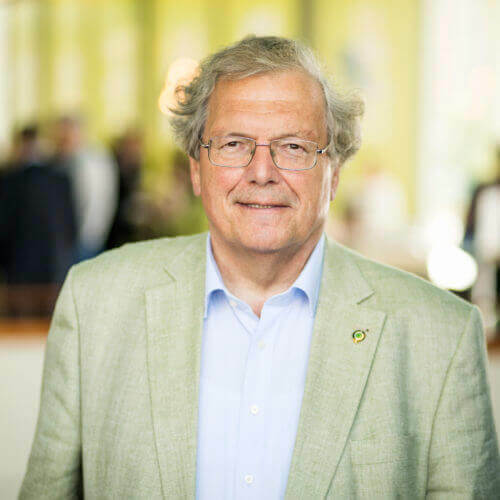 He is an honorary professor for nature conservation and sustainable land use at the University of Kassel – a position he has held since 1994. Furthermore, from 2002 to 2011, he was appointed lecturer for nature conservation policy at the Technical University of Munich. He is a full member of the Supreme Advisory Committee for Nature Conservancy of the Bavarian State Ministry for Environment and Consumer Protection. Mr Weiger is a management board member of the AgrarBündnis e.V. and an advisory council member of Transparency International Germany. In 2010, he was awarded the German Federal Cross of Merit. 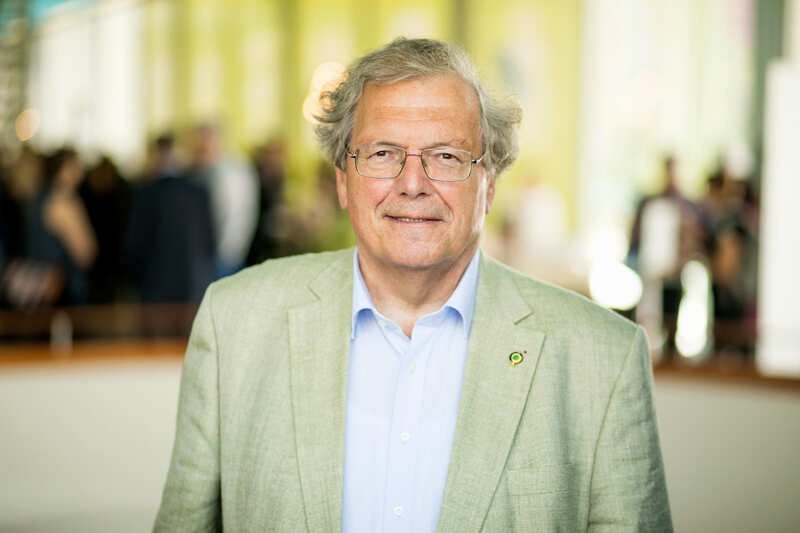 Hubert Weiger has been a member of the German Council for Sustainable Development since 2013.
member of the management board of the Agrarbündnis e.V.